Step 3 – Now the blue screen powersehll window will open. 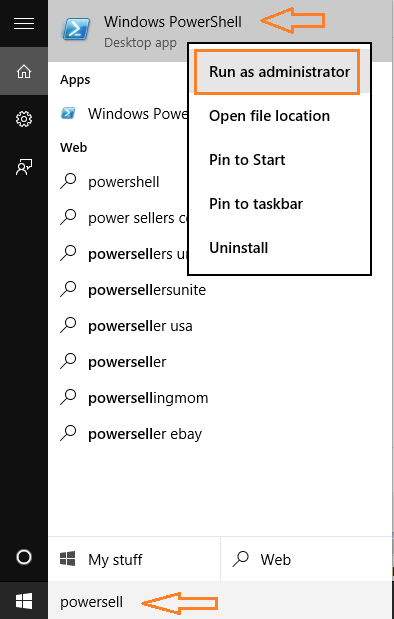 Note: – For pasting in Poweshell just press Alt + Space key + e. A pasting menu will appear as show below. Using this paste the command.